The world is full of creatures big and small – but not all of them are nice or helpful. Luckily, Kalypso Digital Media and Enigma Software have provided this handy guide to help players tell the difference when they take control of their extraterrestrial arachnid later this year when Alien Spidy hits. The trailer shows of the friendly (ladybugs who lend a helping hand), the not-so-friendly (angry porcupines) and the just plain annoying (mosquitoes who can cut Spidy’s web lines). 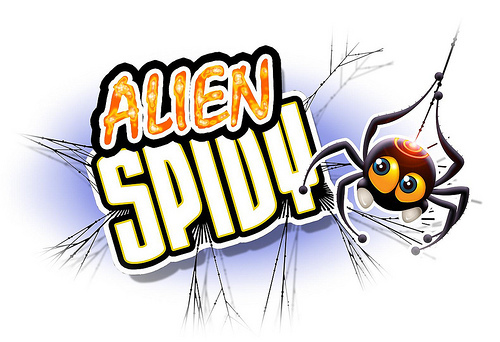 Alien Spidy is rated E by the ESRB and is scheduled for release this year. No pricing information is yet available.